Kurt Morauer, Sr. serves as Gainesville Housing Authority’s ELITE Force Director. 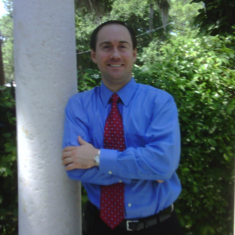 Mr. Morauer is a long standing technical instructor, administrator and entrepreneur in the Gainesville community. 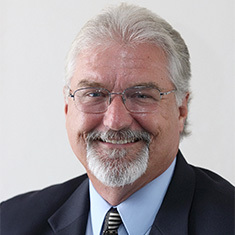 He came to Gainesville over 20 years ago as the National Workforce Development Director for the National Center for Construction Education and Research (NCCER). While at the NCCER, Morauer worked with thousands of school systems and apprenticeship programs throughout the U.S. He was the Director of the Employ Florida Banner Center for Construction at Santa Fe College for the five years of that grant program. 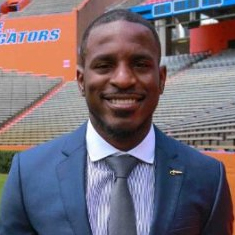 He had his own company, Targeted Training Solutions Inc., and was an integral part of developing the training processes for Youth Build, Gainesville Housing Authority, Reichert House, and for UF’s Startup Quest Program. He was an OSHA Outreach Instructor for many years and for almost 20 years has been a Certified Master Trainer and CORE Instructor for the NCCER. Morauer has an extensive relationship with the local construction, manufacturing, and education industries. These relationships helps us to access industry certified and recognized training processes. Ms. 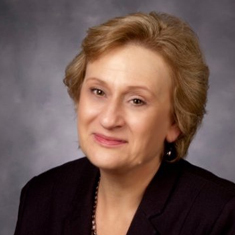 Beans has more than 28 years of financial industry experience, including 19 in banking where she served as Regional Vice President overseeing footings in excess of $600 million. Beans was also in public accounting working for a firm specializing in public housing. As a fee accountant, she worked with a variety of agencies and brings to GHA the best practices learned from these experiences. Beans holds Bachelor of Arts degrees in Business Administration and Accounting and she is currently enrolled at Liberty University pursing an MBA in Public Administration. In addition, she has held licenses issued by the Security and Exchange Commission. Mr. Pryor is a customer service professional with over 10 years of experience in various organizational functions. 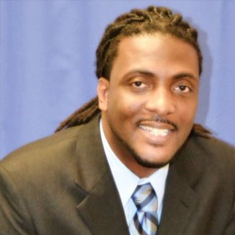 He holds a Bachelor of Arts degree in Public Relations and Marketing from Ashford University and is pursuing a master’s in Organizational Management with a concentration in Human Resource Management. Mrs. Exavier has an extensive background in workforce development and case management. She holds a Bachelor’s degree in Criminology from the University of Florida. Mr. Parks has a background in case management in various organizational settings. Working with Dept. of Children & Families as a Family Services Counselor as well as GHA’s Housing/special programs coordinator. He has always had a passion for helping people reach their full potential. His philosophy is that the only effective change is organic and internal, whether we are talking about people or organizations composed of people. Using this as a foundation, throughout his career and volunteer leadership positions, he has assisted individuals to develop, explore and express their true capabilities. Mr. 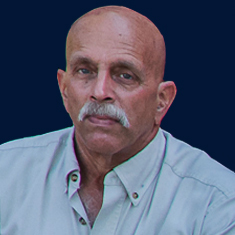 Parks holds a Bachelor of Arts in Sociology from the University of Florida and a Masters in Public Administration from Grand Canyon University. Mr. Marino oversees the day-to-day operations of GHA equipment and systems, 504 requests, and the Capital Fund Program. Mrs. Spence has more than 16 years of public policy experience in health care compliance and higher education. Spence holds a Bachelor of Arts degree in Mass Communications from Bennett College for Women and a Master of Science in Health Law from Nova Southeastern University-Shepard Broad Law Center. In addition, she is a Certified Compliance and Ethics Professional (CCEP) issued by the Compliance Certification Board. T.J. Harrington offers both civic and entrepreneurial experience having managed his own LLC as a consultant and entrepreneur, offering a wide array of public affairs, nonprofit, campaign development, research, and issue advocacy experience. He holds both a Bachelor of Science in Economics and Master of Arts in Political Science from the University of Florida. Harrington has also served as an instructor of political science and nonprofits.